COMPLETE HEALTH our full health insurance - for an optimal all-round protection! Our full health insurance COMPLETE HEALTH offers you full protection - aside from the statutory health insurance scheme. Free choice of doctors, high-quality dentures, one-bed room or treatment by the chief physician – with the private comprehensive insurance you are a first-class patient with optimal health care protection. With our full health insurance COMPLETE HEALTH, you are completely provided with outpatient, inpatient and dental care. Also, alternative treatment methods, such as naturopathy or osteopathy, are part of DKV Luxembourg's comprehensive health care protection. 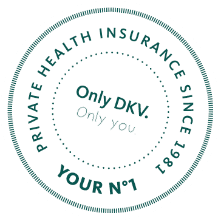 In addition, the complete protection from DKV Luxembourg offers you numerous extra benefits with added value for your health. 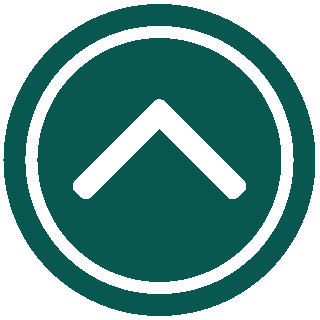 complete protection for outpatient, inpatient and dental medical treatments, including alternative treatment methods. a comprehensive health insurance coverage independent of government coverage. Optimal protection with meaningful supplements! 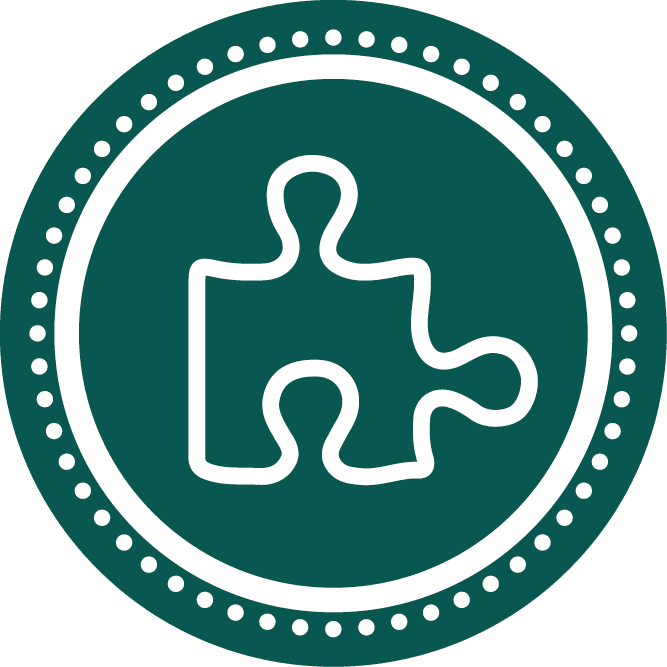 You can complement our supplementary health insurance COMPLETE HEALTH with our daily hospital benefit HOSPITAL PLUS or our premium product BEST CARE PREMIUM for guaranteed fast medical assistance in case of an emergency!